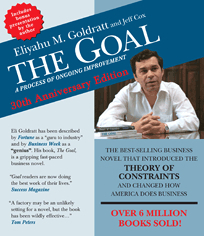 The best-selling book The Goal is performed by an ensemble cast. Alex Rogo is the manager of a failing manufacturing plant who receives an ultimatum from corporate headquarters: Turn the situation around in three months or the plant will be scrapped. 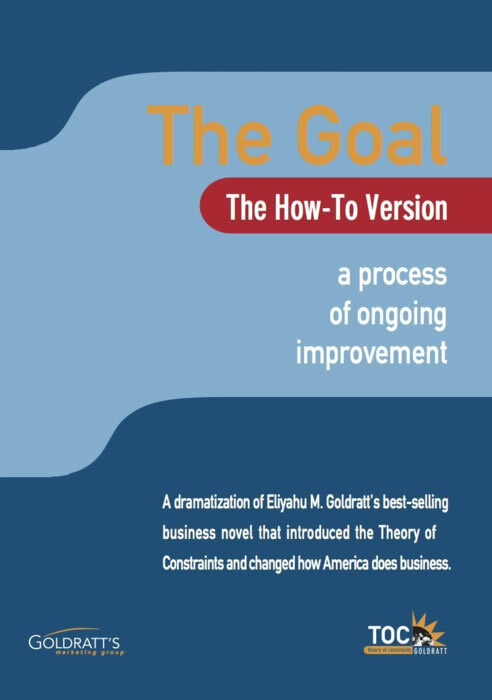 With help from a mentor (Jonah), Rogo discovers a revolutionary new way to do business - a way for people in any field of endeavor to increase productivity, profitability, and personal fulfillment. This Audiobook is read by an ensemble cast. This dramatization adds another dimension to understanding the story line and its practical application. 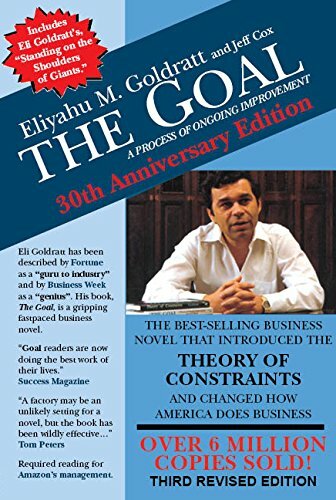 A business book disguised as a novel, a love story about the manufacturing process, and an exhilarating adventure in human potential.